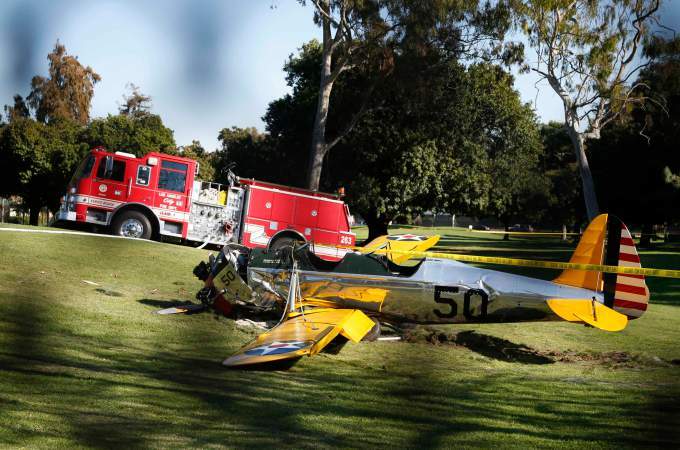 The 72-year-old veteran aviator was piloting the yellow craft when he crash-landed on the Penmar Golf Course in Venice, Calif., around 2:25 p.m. local time. 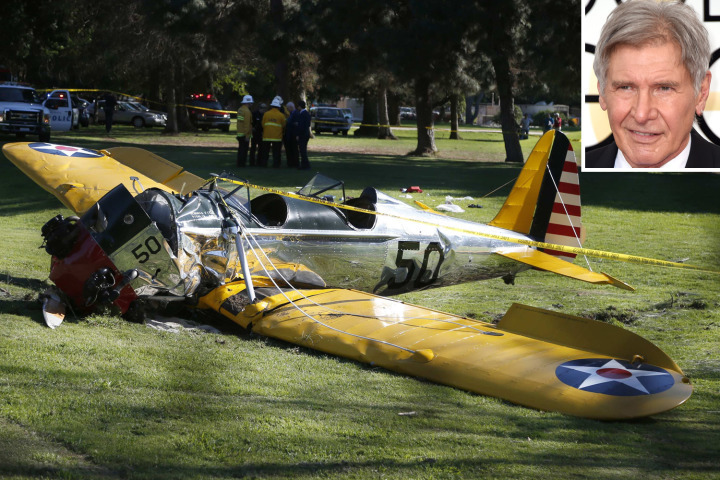 The famed "Indiana Jones" and "Star Wars'' actor was flying solo at the time, reports said. 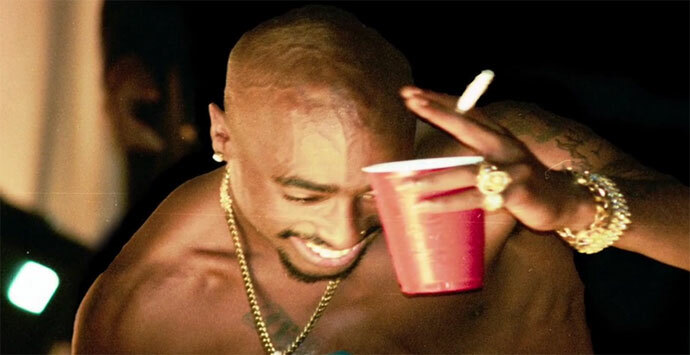 He was said to have suffered several bloody gashes to his head. "We are very thankful that the passenger had [only] very moderate injuries,'' said Los Angeles Assistant Fire Chief Patrick Butler. "These generally turn out quite dramatic, but we report that the patient left the scene conscious and breathing." Butler said Ford was taken to a local hospital in "fair to moderate condition." Mike Bonin, a Los Angeles City Council member who has lobbied to close the airport over various issues, told NBC, "Thank God that this incident happened on a golf course where there is a relatively open space." Tabe added, "We saw this beautiful plane. It looks like a plane I see often, leaving from Santa Monica Airport. Must have hit top of tree." Aerial footage of the course also showed the two-seater aircraft on the ground as a crowd of paramedics lift a stretcher into an ambulance. The plane went down soon after taking off from Santa Monica Airport, said Ian Gregor of the Federal Aviation Administration. This isn't the first Ford has found himself in a plane crash. 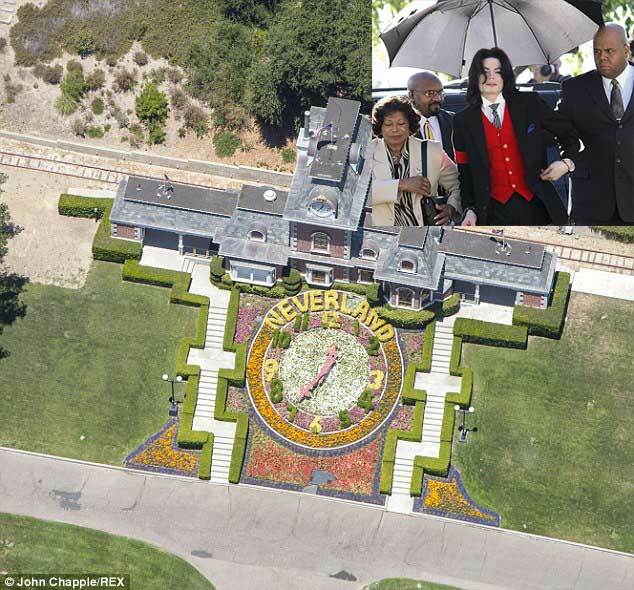 He was also in an aircraft wreck in 1999 while flying in a Bell chopper over Santa Clara, Calif.
"Well, there was a mechanical failure while we were practicing power recovery autorotations," Ford told National Geographic about the incident in 2008. "It was more or less a hard landing. Luckily, I was with another aviation professional and neither of us was hurt — and both of us are still flying." An adventurer on-screen and off, Ford has often gushed about his aerial trips. "I love the freedom of flight. I love the places you go. I love the people in aviation, the people that I meet in aviation," he told Barbara Walters in 2008.